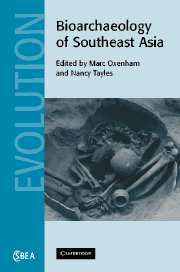 The remains of past people are a testament to their lived experiences and of the environment in which they lived. 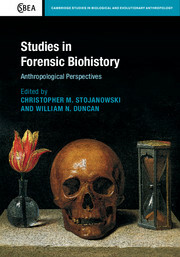 Synthesising the latest research, this book critically examines the sources of evidence used to understand and interpret violence in bioarchaeology, exploring the significant light such evidence can shed on past hierarchies, gender roles and life courses. 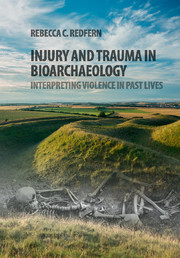 The text draws on a diverse range of social and clinical science research to investigate violence and trauma in the archaeological record, focussing on human remains. 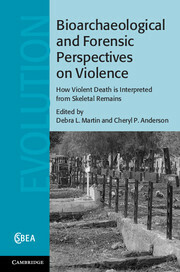 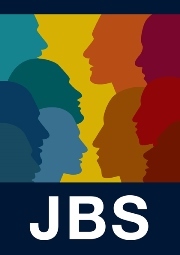 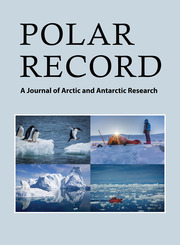 It examines injury patterns in different groups as well as the biological, psychological and cultural factors that make us behave violently, how our living environment influences injury and violence, the models used to identify and interpret violence in the past, and how violence is used as a social tool. 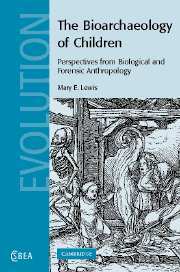 Drawing on a range of case studies, Redfern explores new research directions that will contribute to nuanced interpretations of past lives. 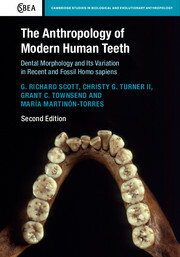 Rebecca C. Redfern is Curator of Human Osteology at the Centre for Human Bioarchaeology, Museum of London, and Honorary Research Associate in the Department of Archaeology at the University of Durham. 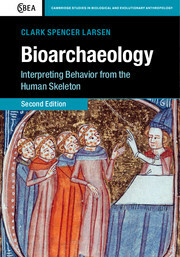 Her research interests include palaeopathology, the archaeologies of ageing and gender, impairment and disability, and medical practices.